It is finally starting to feel like Spring, which has finally gotten me excited about Spring and doing Spring things. 1. Plant some flowers or vegetables. 3. Dance in the rain. Complete with a sappy kiss in the rain with my husband. Because kisses in the rain are the best. 7. Feed the birds, and maybe some cute little chipmunks. 8. Have a bonfire. Complete with marshmallows! 9. Have a picnic, the whole sappy picture, blanket in the grass, cloud watching and all of that. 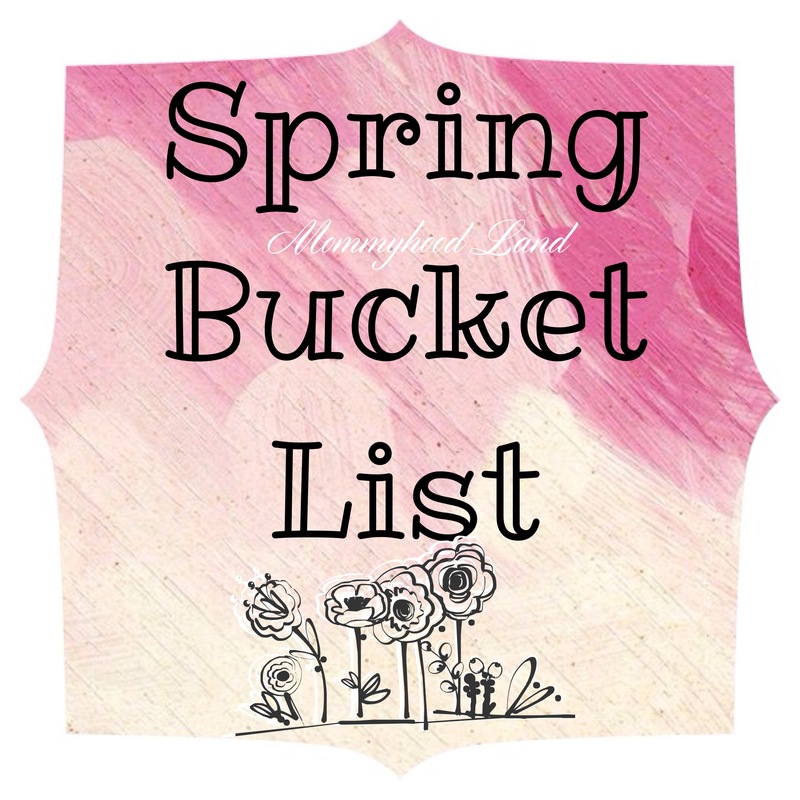 Do you ever make Bucket Lists? Do you have any plans for the Spring? How will you enjoy the warmer weather?